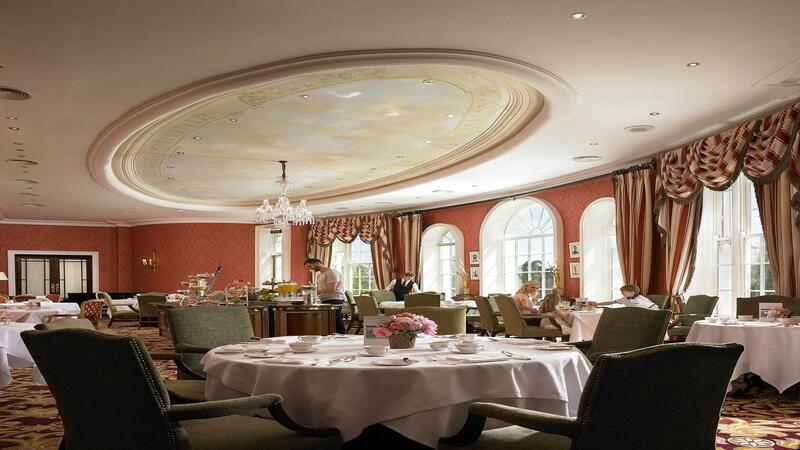 The K Club, Ireland's AA Hotel of the Year 2011 is located in the heart of the idyllic Irish countryside in the pretty village of Straffan, Co. Kildare. This long standing member of Preferred Hotels & Resorts offers the very best of pampering, leisure and golf facilities and is 30 minutes from Dublin. 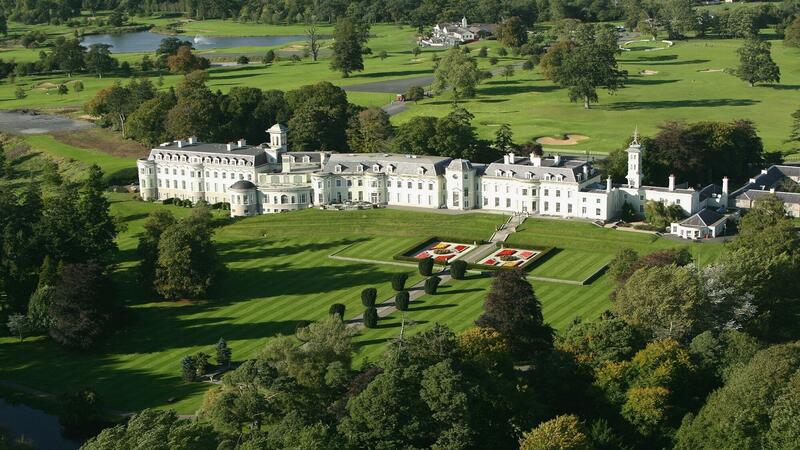 The K Club is home to two Championship Golf Courses - The Palmer Ryder Cup Course, venue for the 2006 Ryder Cup, hailed among Europe's greatest courses, and The Smurfit Course, host to the European Open from 1995 to 2007, a challenging Links inspired course. The Resort Spa, K Spa offers a wide variety of treatments for both men and women, and is an oasis of calm and the minimalist and contemporary décor sets the scene for pure indulgence and mind and body relaxation. The mature estate covers an impressive 550 acres and also features a stunning Victorian walled garden and fishing on the River Liffey which runs through the resort. The resident ghillees offer fly fishing on the river and horse riding and clay pigeon shooting are also available. A range of award winning dining facilities are available to choose from and include both fine dining and informal options. Whether working or relaxing, The K Club offers these amenities and attractions for you to enjoy; Contact your agent for more details.